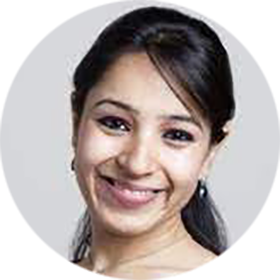 Ruchi has been associated with Booking.com for over 5 years, where she started off as a senior account manager, now supporting the India region as Area Manager. Ruchi handles the company's strategy for hotel availability & supply, partner management, competitive strategy and research, and managing a team of senior account managers in India, Nepal, Bhutan & Bangladesh. She has also worked with renowned brands like Accor Hotels, The Imperial and Oberoi for more than a decade, climbing the ladder from guest relations to Director of Sales. She is an MBA from Les Roches, Switzerland.